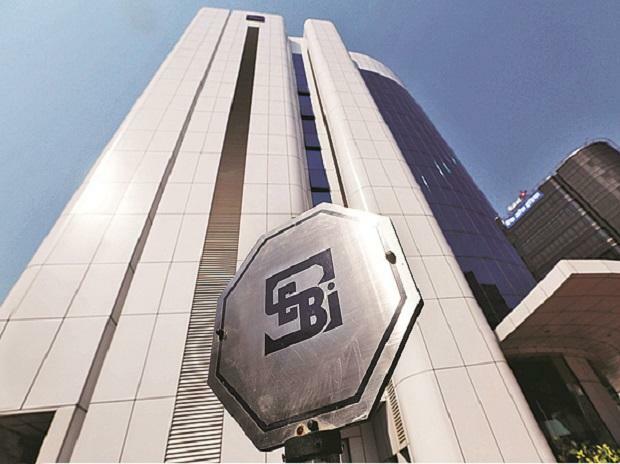 Capital markets regulator Sebi slapped Rs 94.5 lakh penalty on 17 entities for indulging in fraudulent trade practices in illiquid stock options segment on the BSE. The regulator, during the course of investigation between April 2015 and September 2015, found that 81.38 per cent of all the trades executed in the stock options segment involved reversal of buy and sell positions by the clients and counter-parties in a contract on the same day. These entities were among those "whose reversal trades involved squaring off transactions with significant difference in sell value and buy value of the transactions," Sebi said in similarly worded separate orders on Friday. It further said trades of the entities are non-genuine as they are not executed in normal course of trading, lack basic trading rationale, lead to misleading appearance of trading in terms of generation of artificial volumes, and are hence deceptive & manipulative. By indulging in such trades, the entities have violated provisions of the Prohibition of Fraudulent and Unfair Trade Practices (PFUTP) norms, Sebi said. Accordingly, a fine of Rs 9 lakh on Makers Casting, and Rs 8 lakh on Ashok Investors Trust has been levied by Sebi. Others have been fined in the range of Rs 5 lakh to Rs 6 lakh. The orders are in accordance with the Securities and Exchange Board of India's announcement in April 2018 on taking action in a phased manner against 14,720 entities for fraudulent trade in the illiquid stock options segment. In a separate order, the regulator imposed a penalty of Rs 18 lakh on promoters of Man Industries for not making requisite disclosure to the company and exchanges after change in their shareholding in the firm. "Substantial Acquisition of Shares and Takeovers (SAST) Regulations requires every promoter of a target company to disclose details of any invocation or release of encumbrance of shares. Such disclosure of creation, release and invocation of disclosures required under...has to be made within 7 working days from creation, invocation and release of such encumbrance," Sebi said. However, the entities failed to do so and consequently a fine of Rs 6 lakh on JPA Holdings and Rs 12 lakh on Jagdishchandra Mansukhani has been imposed by the regulator.